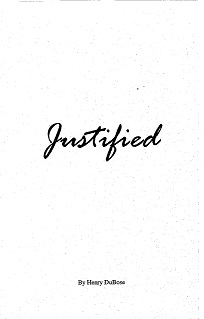 We are justified when we accepted Jesus Christ as our Savior. Our sins were laid upon Him and He became the guilt offering in our behalf. That means we are totally free from any guilt. But we do not want to remain in a "vacuum." We're innocent but we ant more than that. We want o grow in God and become mature Christians. We want to learn how to live in God's presence. Our salvation must expand as well as our justification.